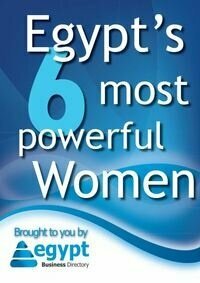 Sahem plans to launch regional website after its success in Egypt and the 1st Arabic charity social media in Egypt. 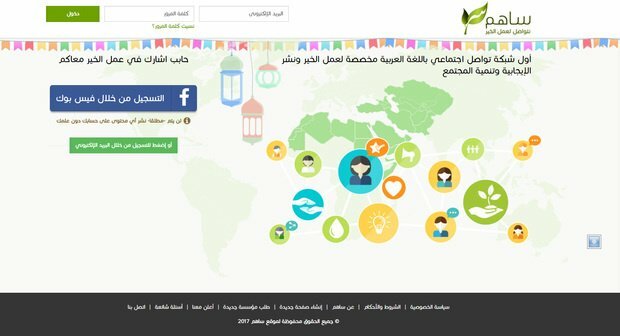 Sahem.org relaunched in a new Ramadan look, offering all information you may need about all charity campaigns in the country. The website simply connects donors with beneficiaries without any extra fees. They also offer “Media Al-Khair Map” in Ramadan which displays the schedule for all religious and positive programmes in Ramadan. The main spirit of the website is to spread positivity and useful info in all different fields from nutrition to sports to literature and arts and above all charity. The developers of the website announced their intention to launch the idea regionally after the success it received in Egypt.